More 2018 JAMB Results Have Been Released by the Board. 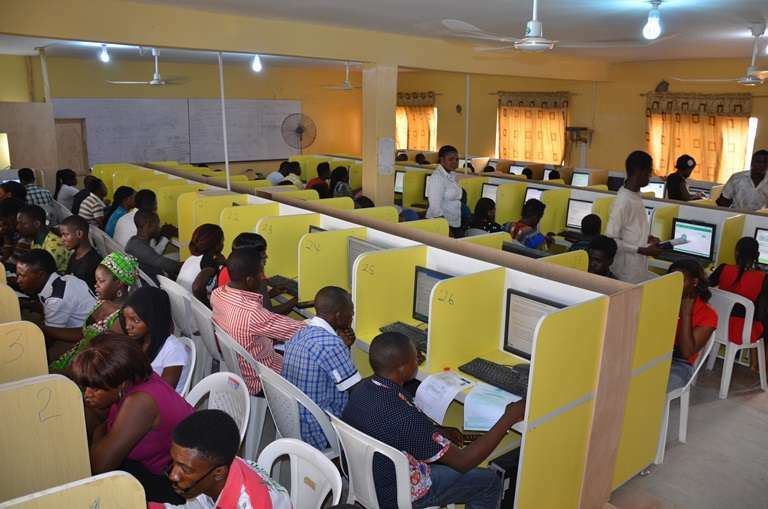 JAMB has released another batch of UTME results and candidates who are yet to see their result can check online. The Joint Admission and Matriculation Examination Board (JAMB) had announced earlier that the results for the 2018 Unified Tertiary Matriculation Examination (UTME) are ready. JAMB’s spokesman, Dr. Fabian Benjamin, disclosed this while featuring on RockCity 101.9FM’s program, Day Break Show, on Monday in Abeokuta. For those who have written their 2018 JAMB UTME 3 days before, you can now check your results online. However, if you see the message “No Result Yet”, it only means that you should keep checking everyday. Follow the easy steps below to check your result on the JAMB Results Checking Portal. Felicia, to be honest, it is almost impossible to get Law in for instance, a federal university with 179.